Southeastern New England’s only comprehensive art museum, the Museum of Art Rhode Island School of Design—also known as the RISD Museum—was established in 1877. Its permanent collection of more than 86,000 objects includes paintings, sculpture, decorative arts, costume, furniture, and other works of art from every part of the world—with objects from ancient Egypt, Greece, and Rome, and art of all periods from Asia, Europe, and the Americas, up to the latest in contemporary art. 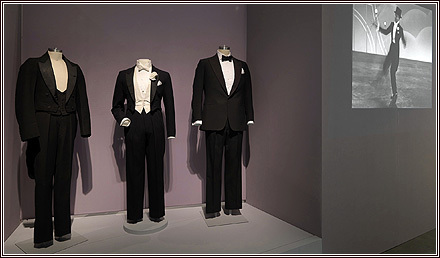 Open from April 28th until18th August 2013 is the first exhibition of its kind to focus on the persona and history of the distinctively dressed figure of the dandy. The exhibition features more than 200 objects including: innovative garments, bespoke clothing, works on paper, and paintings — drawn from the Museum’s collections and loans from individuals and national and international institutions. 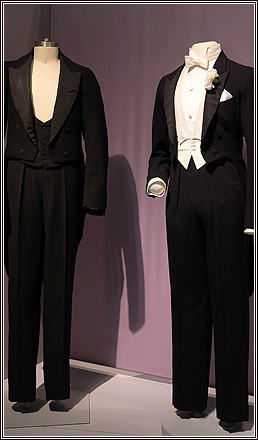 Beginning with the elegant dandy George “Beau” Brummell (1778-1840), the exhibition traces artist-dandies from the 19th to 21st centuries, exquisite craftsmanship in custom design, and the dandy’s role as both fashion icon and caricature. 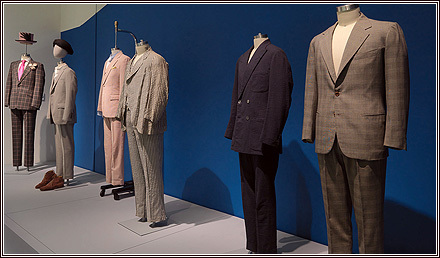 With garments lent to it by the Fashion Institute of Design & Merchandising, the exhibition breaks ground by emphasising the personalities of well known fashionable men, focusing on the enduring bond between identity, creativity, and self-presentation. 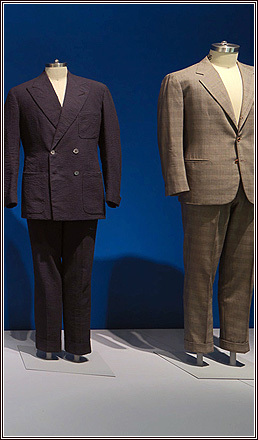 Anderson & Sheppard has had the pleasure of dressing two men featured by the exhibition – Fred Astaire and Lapo Elkann. 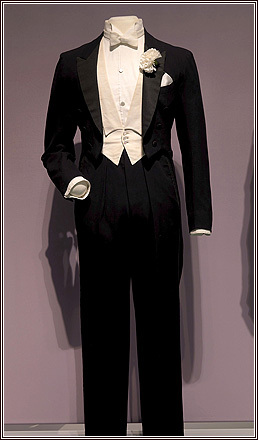 Fred Astaire, the world renowned Hollywood star of stage and screen, was an advocate of the A&S cut because of the softness and freedom it allowed for dancing. With a high armhole, and comfortable silloutte he was known to dance in the changing rooms to see how he could move in his garments. Lapo Elkann, the Italian Entrepreneur and Fiat heir, is equally renowned for his sense of style. His love of good clothes, his awareness for cut and indulgence in colour has handed him the crown of the modern day dandy. “The exhibition and its companion book offer a sumptuous view of the power of clothing and fine craftsmanship. It comes at a time of renewed appreciation for the nuances and attention to detail of traditional tailoring but also innovation and boldness in menswear design. The dandy, a historical figure, is central to this development,” says RISD Museum Director John W. Smith.